Pacific Undersea Gardens was a fixture of Victoria's inner harbour for more than 40 years until it closed in 2013. 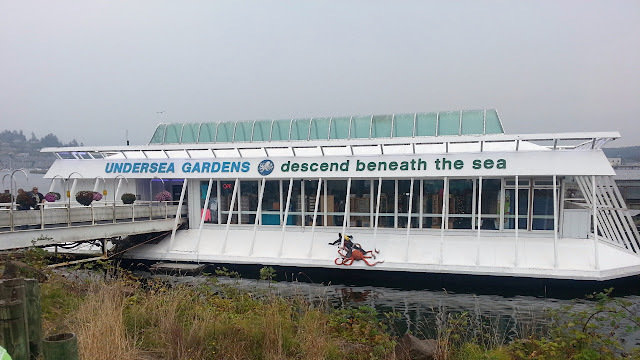 It allowed visitors to descend below the water to observe some of the local sea life in their natural habitat. During our Oregon trip, we were strolling Newport's waterfront tourist district when we experienced deja vu. There was Victoria's former tourist attraction attached to a jetty. Despite the similarities, Newport's version has been around for twenty-five years or so. 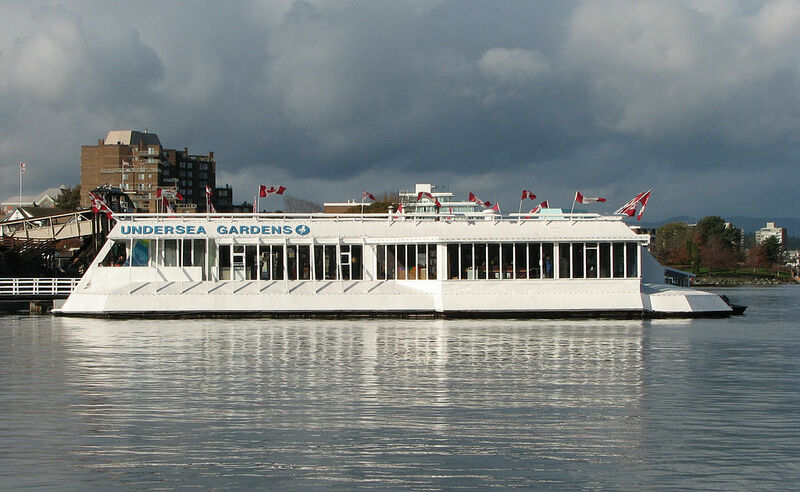 The connection between the two appears to be that they were both owned by Victoria's Oak Bay Marine Group.